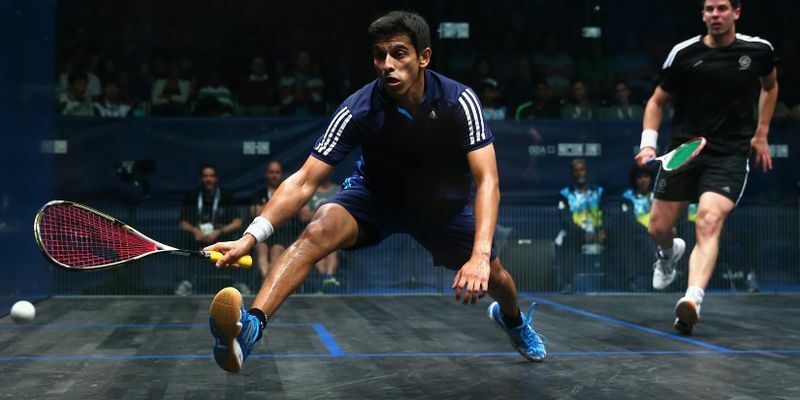 Saurav Ghosal defeated Egypt’s Zahed Salem in a closely-fought final to emerge champion at the Kolkata International invitational squash meet on Sunday. He will take part in the Hong Kong meet and another championship in Egypt but will skip the National Championship to be held in December. Ghosal remained calm under pressure in a tensed final against Zahed from Egypt to retain the crown in front of his home crowd in Kolkata. He defeated the second seed 11-5, 8-11, 11-8, 11-13, 11-5 in an encounter that went on for 86 minutes. The match went into the decisive set and the top-ranked player of India did well to win the final set by 11-5 points after losing a close fourth one just before that. “It was quite a nervy affair. There were some questionable calls. For that I got a bit rattled,” Ghosal told PTI after winning the title. The 32-year-old will now play in the Hong Kong meet and then travel to Egypt for another championship starting from December 3. The 12-time national champion, however, will not be a part of the National Championship to be held next month.